Without being a stereotype per se, the famous “May 5th” is loud and internationally linked to a Mexican celebration, but… what is supposed to be celebrated? I’ll be short: the battle where Mexico defeated France. That’s all. In the second french intervention in Mexico (yes, they were two major french interventions in Mexico) in the middle of the XIX century, France invaded Mexico to annex it as a satellite state of France. 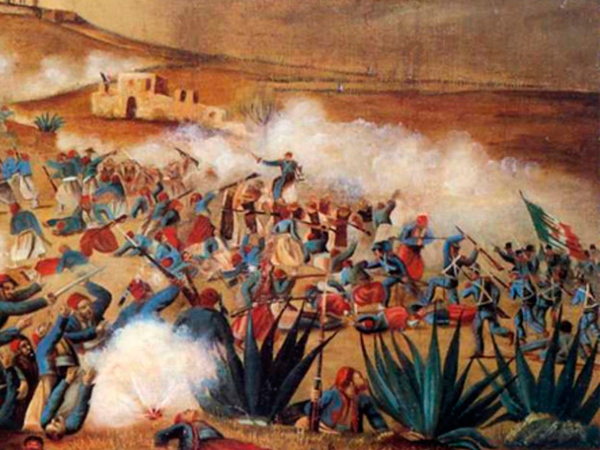 The invasion started in Veracruz and headed to Mexico City, but in the middle of the way (in Puebla) the french army was slammed on the brakes and defeated by a totally underrated Mexican army.